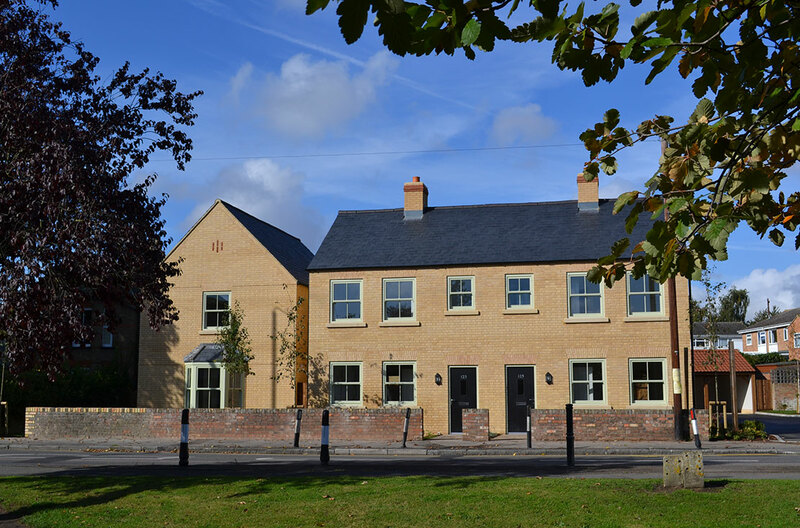 The Wheatsheaf development in Eaton Socon in Cambridgeshire consisted of 5 properties on the site of a former Public House for a local developer. 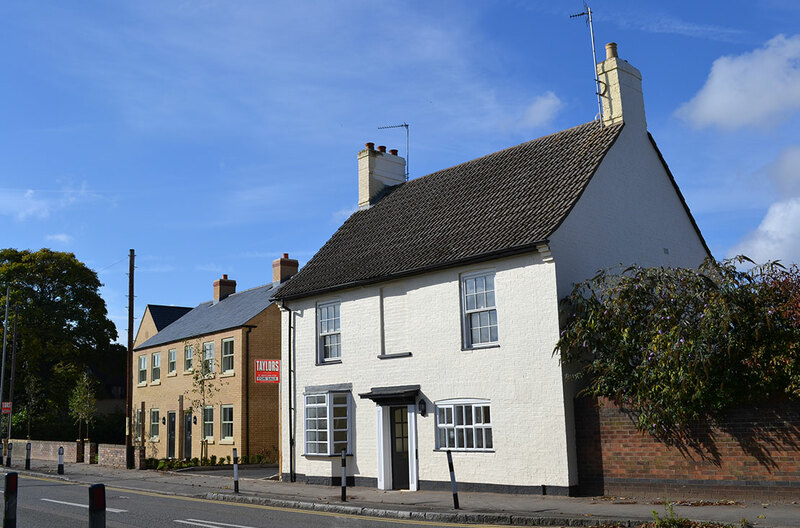 The original part of the Public House was sympathetically restored and converted into a new private dwelling under the close auspices of the local authorities Conservation Officer. The remainder of the site was developed into several individual dwellings including detached and semi-detached houses and a bungalow. The sensitive location of the site necessitated the use of traditional high quality materials including stone, slate and lime mortars etc. Modplan had to overcome several challenges including an Archaeological dig and extensive structural works on boundary locations. 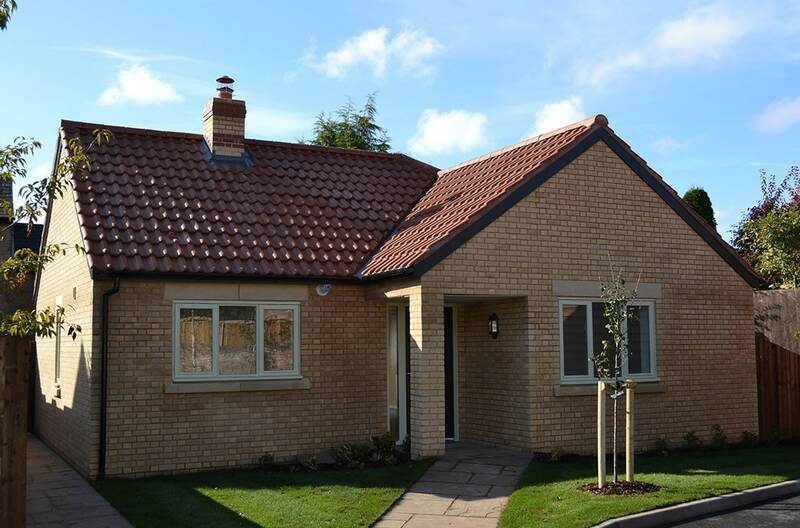 Despite adverse weather conditions and extensive variations the project was delivered to the client both on time and within the original budget. The client has subsequently become a repeat customer of our company and we have developed a close working relationship.